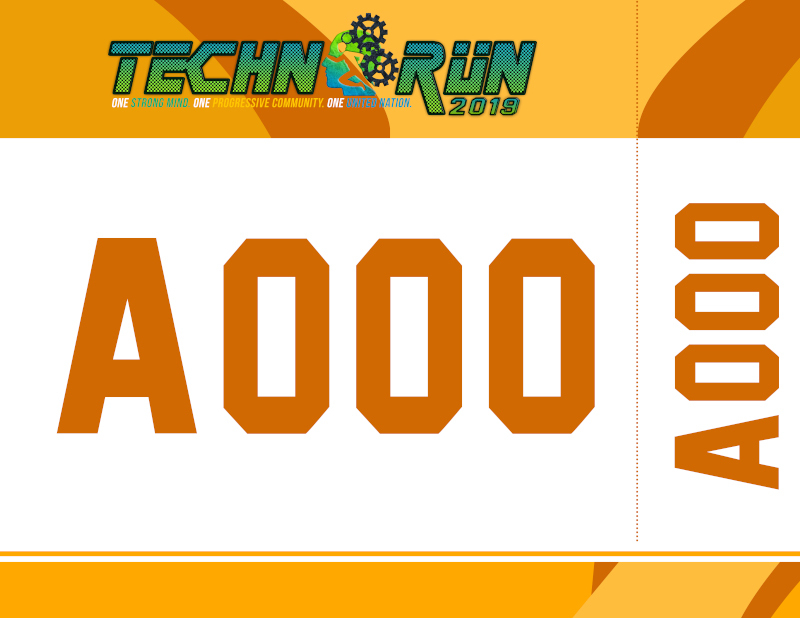 The TECHNORUN 2019 is organized by FEU INSTITUTE OF TECHNOLOGY, headed by the Student Coordinating Council and the Recognized Student Organizations. The TECHNORUN 2019 is scheduled on May 26, 2019, 4am at Quirino Grandstand, Pasay City. 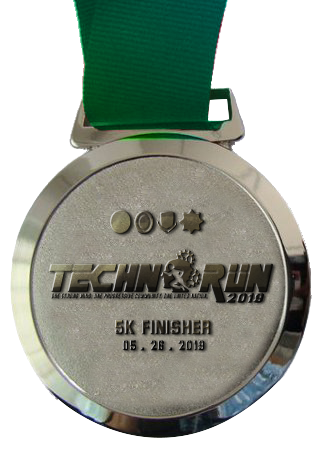 Registration for the race is only April 30, 2019. 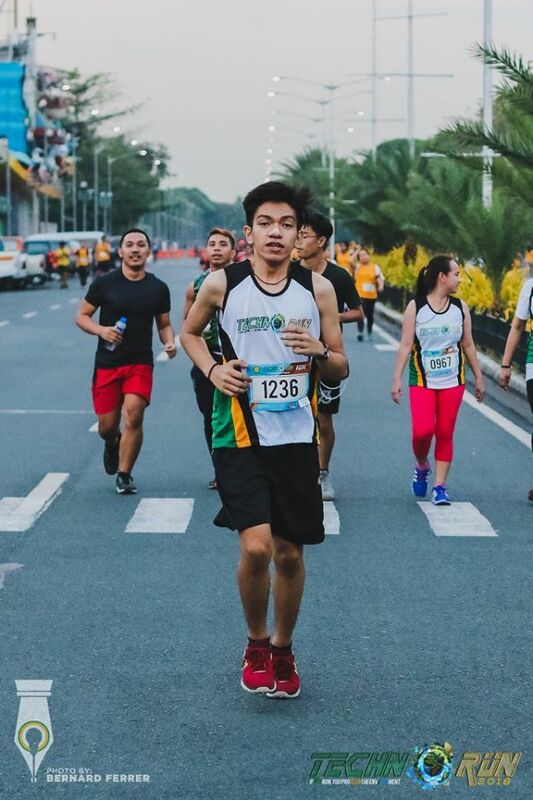 The theme of the Run is “One Strong Mind, One Progressive Community, One United Nation” Proceeds of the run will go to the National center for Mental Health. Assembly Time is exactly 3:30 a.m. There will be 5K, 10K and 21K races. Participants must comply with the required age per race. There is a different registration fee per race. There is a different singlet design for each race. 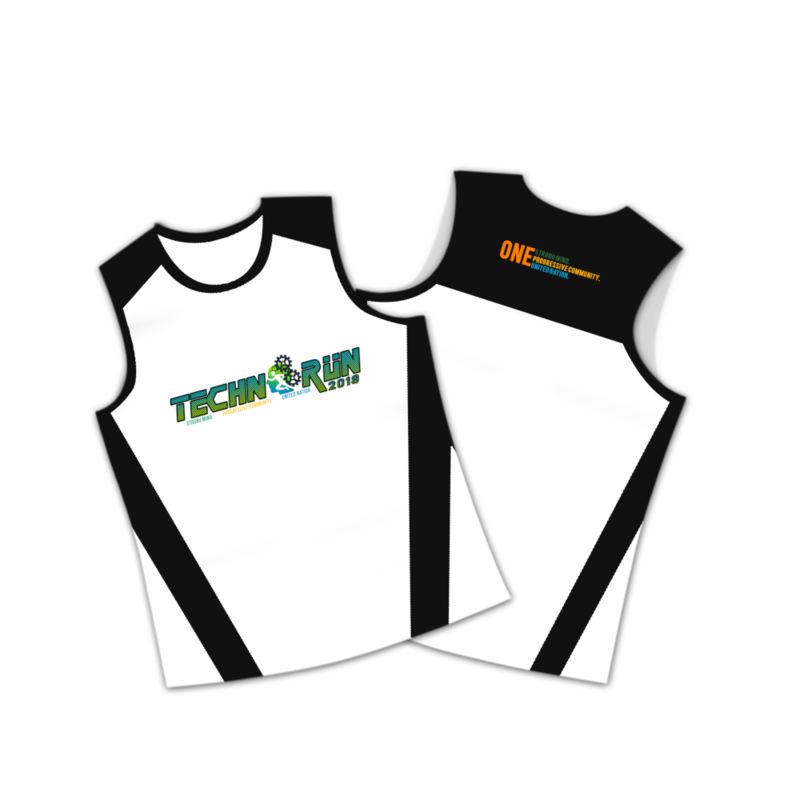 Singlet for 5K 10K, 21K is included in the registration fee. 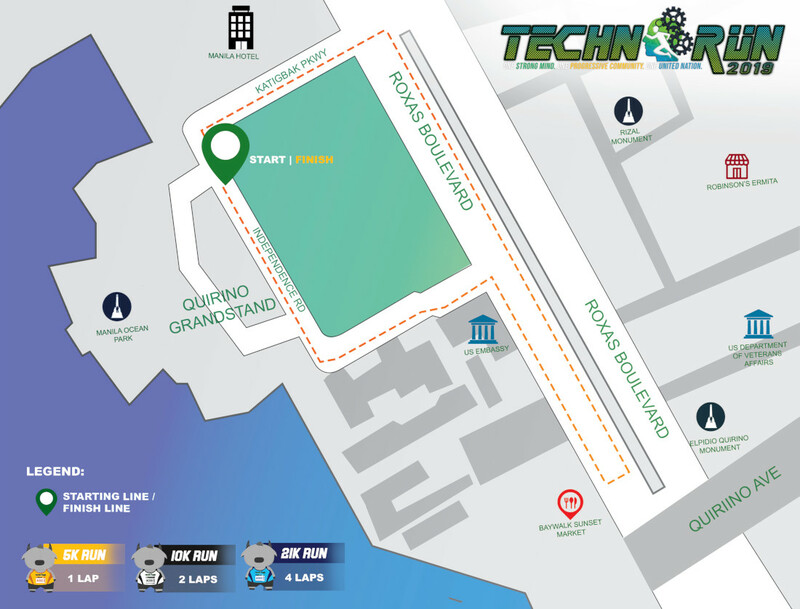 Participants may claim their official race packets (containing the race number with timing chip attached, safety pins, and route map) at FEU Institute of Technology, Manila. Race numbers are non-transferable. 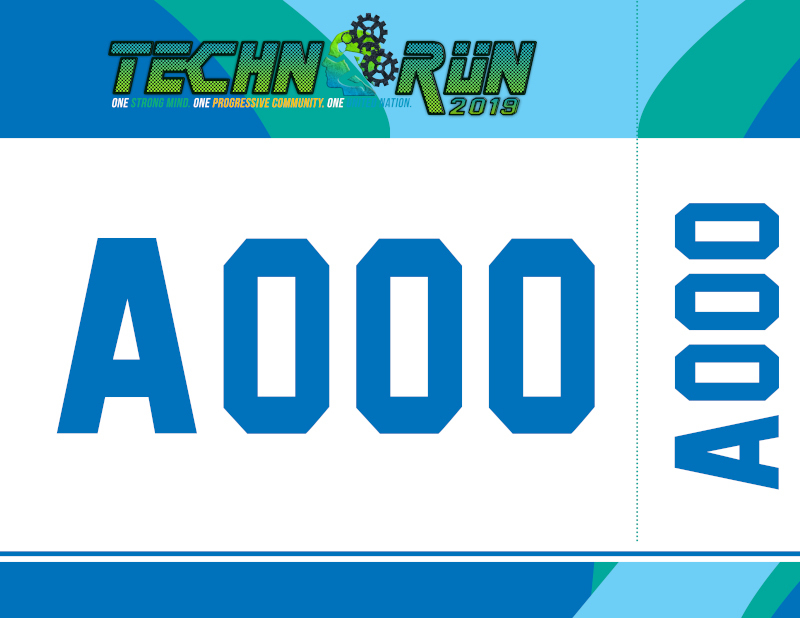 Anyone who will give his/her race number to another person, providing this person will run the race, will be held liable in the event of an accident during the conduct of the race. 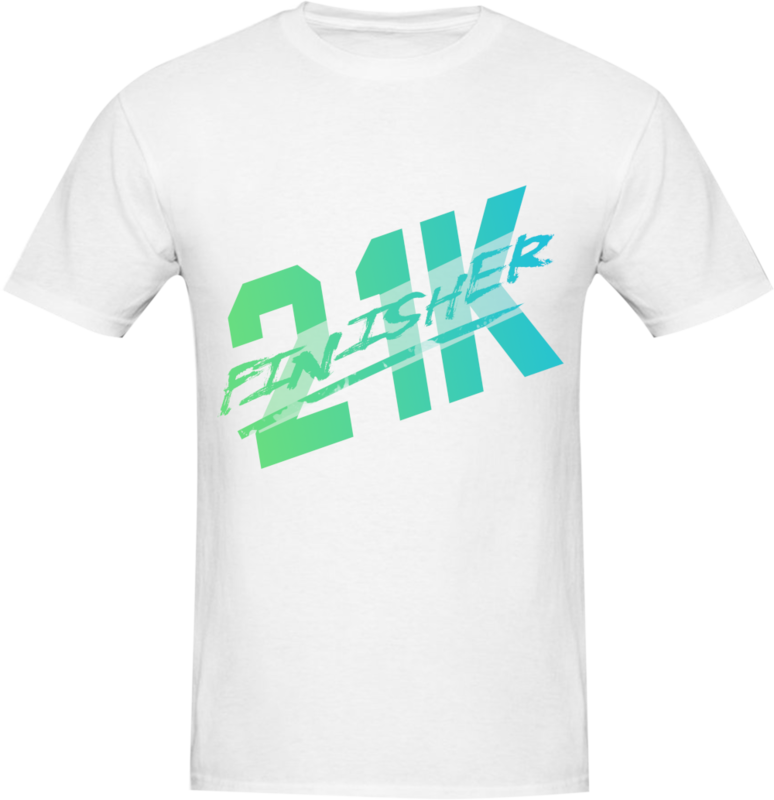 Only local participants (Filipinos and foreigners with working visa) can join and win in the 21K races. 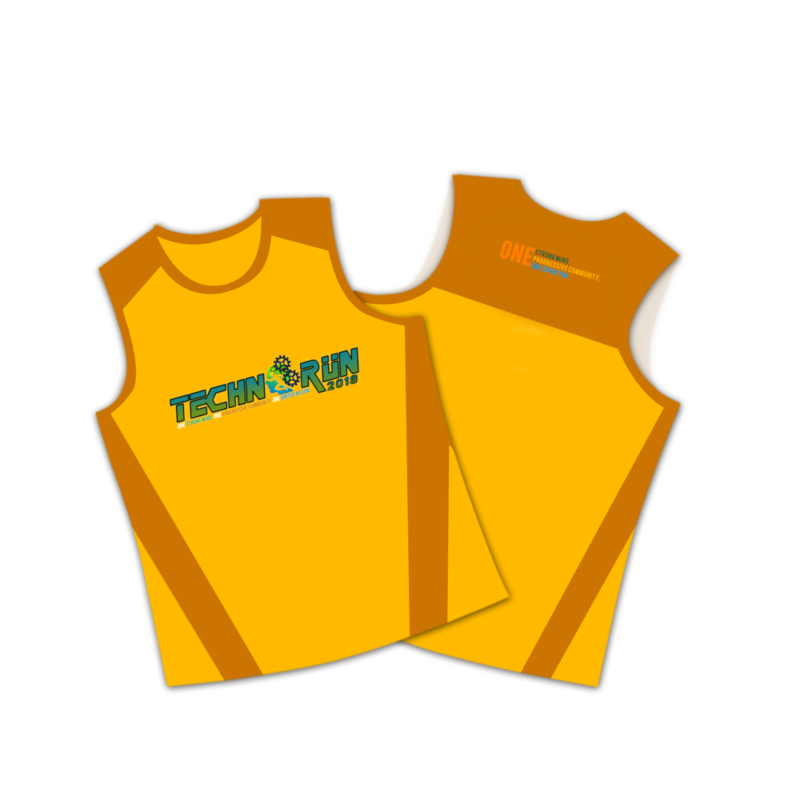 Participants may claim their official race packets (containing the race number with timing chip attached, safety pins, and route map) upon complete registration. Race numbers are non-transferable. 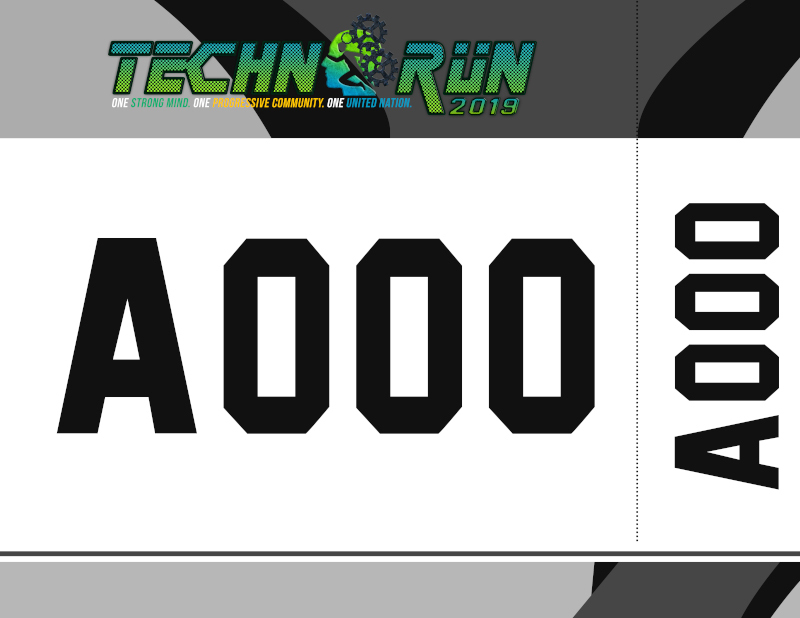 Anyone who will give his/her race number to another person, providing this person will run the race, will be held liable in the event of an accident during the conduct of the race. Pets, bicycles, motorcycles, vehicles and any other wheel-run objects are not allowed on the course other than the official race and medical vehicles. The race organizer reserves the right to reject any entrant or disqualify any participant who is suspected to be under the influence of alcohol or having taken banned substances and any participant who is found to have misrepresented himself/herself. If his/her identity of eligibility is challenged, it is the responsibility of the participant to prove who he/she really is. Participants found to have been dishonest are immediately disqualified and subjected to disciplinary sanctions by the race organizer. Participants in the 5K race categories are strongly encouraged not to bring any type of bag(s) on race day. The baggage area provided is solely for longer distance categories such as 10-K, 21-K,. The race organizer will not be responsible for any lost item. 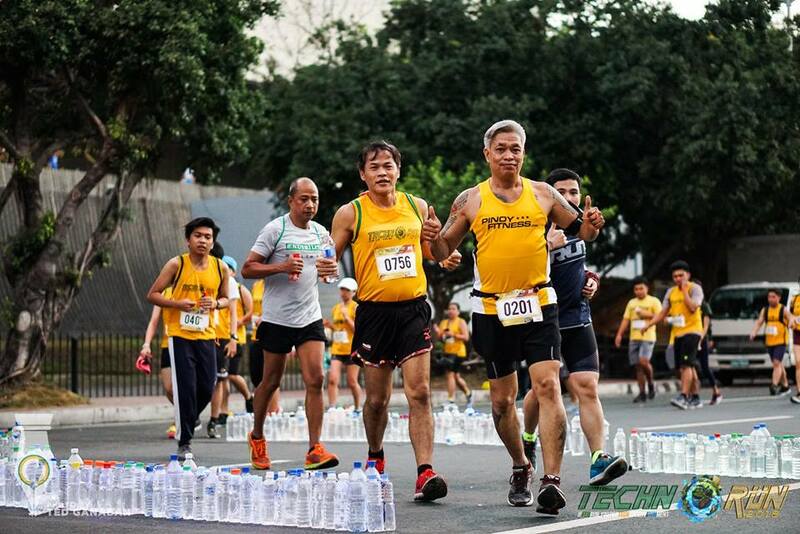 The race organizers may change, without prior notice, any of the rules and regulations that they may deem necessary to ensure the success of the race. The race organizer’s decision is final. © Copyright Student Coordinating Council. All Rights Reserved.